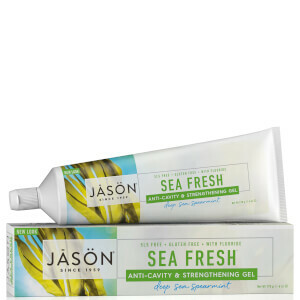 Formulated from a fragrance free combination of green tea extract, vitamin E and corn starch for gentle freshness and long lasting protection, JASON Naturally Fresh Unscented Stick For Women keeps you cool and confident throughout the day. 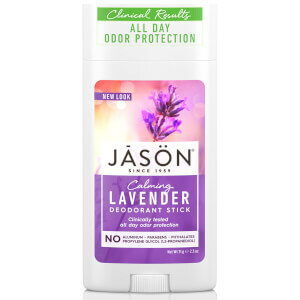 Stay cool with JASON Naturally Fresh Unscented Stick For Women. 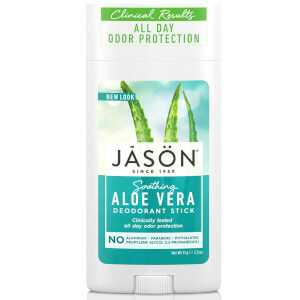 Free from parabens and aluminum chlorohydrate, this natural stick defends against perspiration without masking the fragrance of your choice. Almost unscented. Low price and big volume. Worth to try! Good but not great. I have sensitive skin and this stick is ok for me, but it doesn't last long especially when I go on my workout. 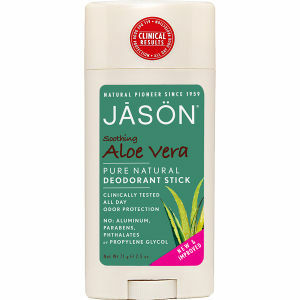 My favourite aluminium free deodorant by far! I have sensitive skin and this works very well without causing any irritation. Long lasting too.